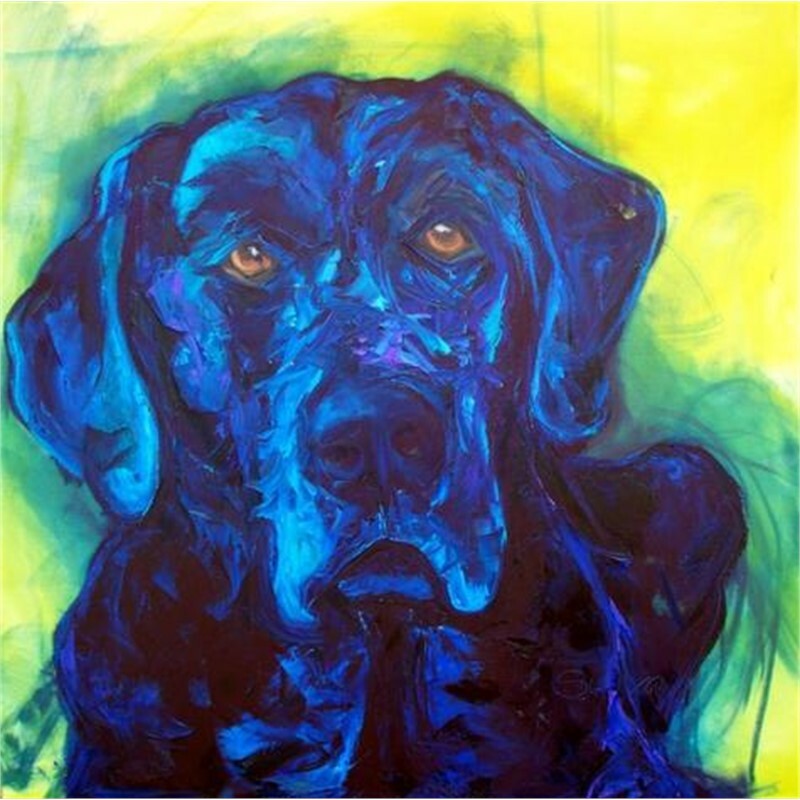 In pursuit of a Master of Arts, Kathy studied at the Art Institute of Chicago, the American Academy of Art, and the University of Louisville. 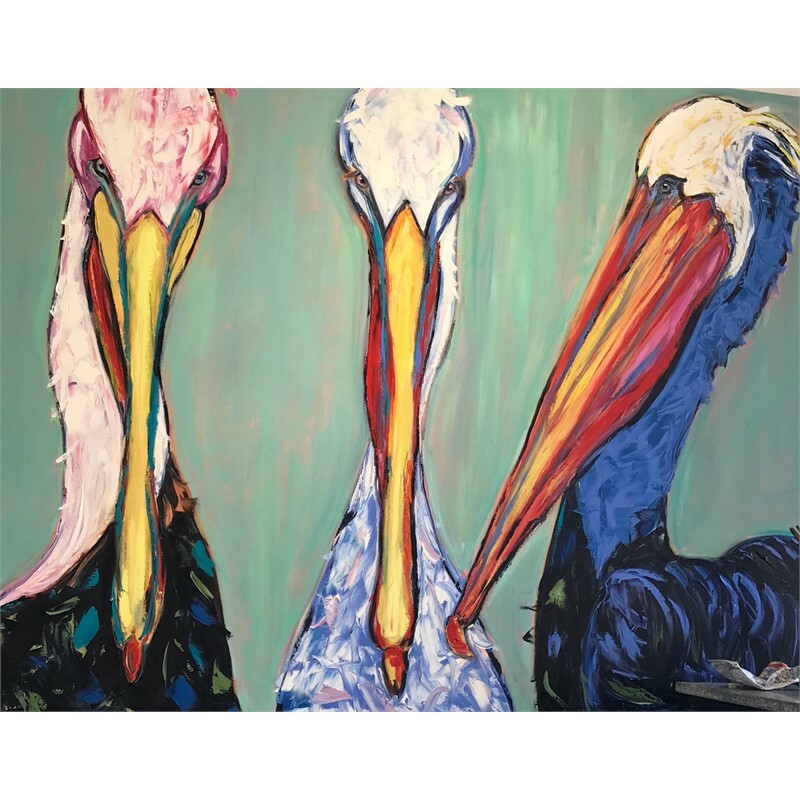 Her work is in the permanent collections of numerous museums including the Kentucky Museum of Arts and Crafts, the Kentucky Derby Museum and Museum 21C. 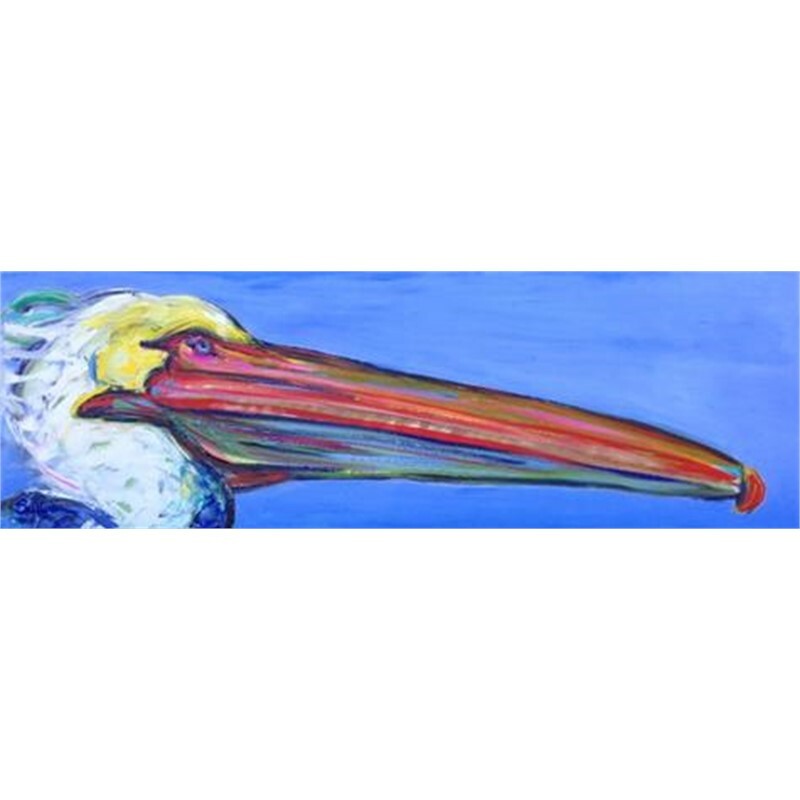 Kathy’s paintings can be found in the corporate offices at Churchill Downs who hold in excess of 18 original paintings in their permanent collection, the Humana Corporation, Freedom Hall, Frankfort Convention Center and in private collections throughout the US. 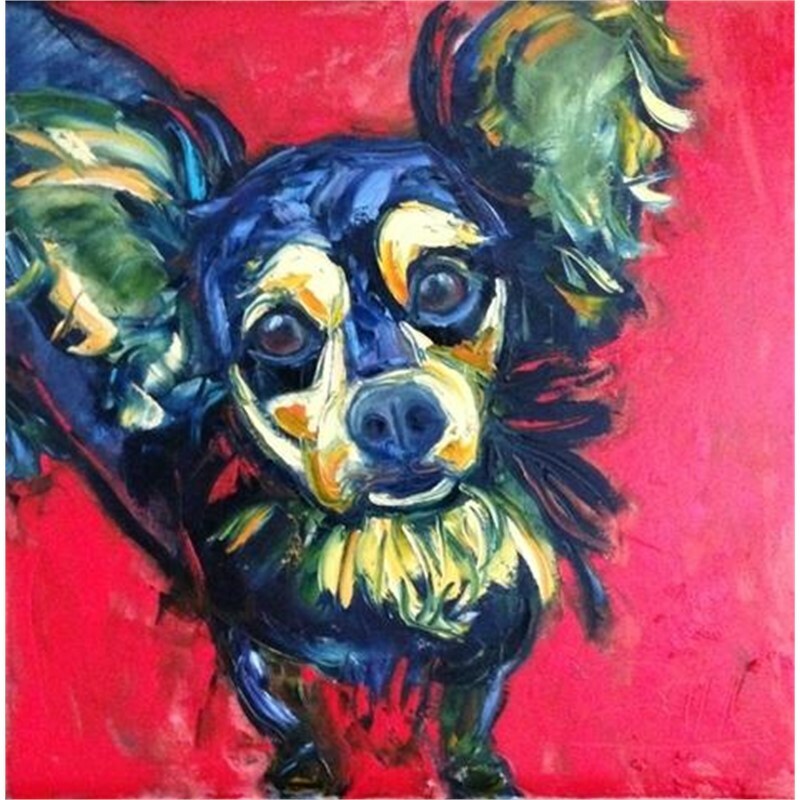 Kathy Sullivan's energetic paintings are explosions of color that demand attention. Her unique and vibrant palette draws the viewer in, but the tension she creates is what makes her work endlessly engaging. Kathy's work seems to be in a constant battle between holding itself together and exploding off the canvas. 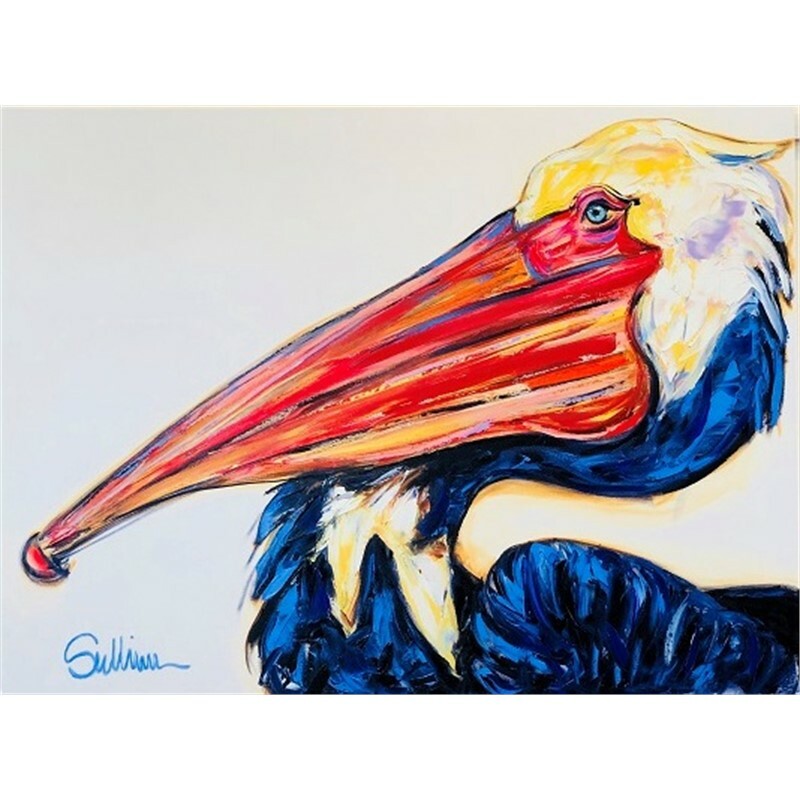 <br> Sullivan's work has recently been focused on her wildly popular pelican series, a growing family of dog, cow and horse paintings as well as the occasional expressive jungle cat. 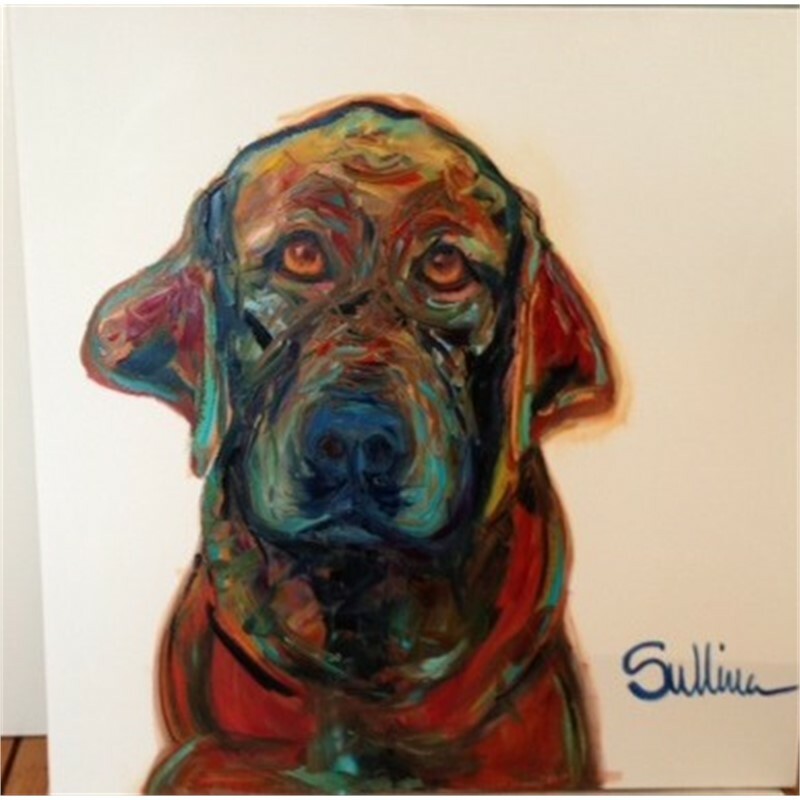 Sullivan is reknowned for her successful jockey series featuring distinctive silks and other familiar poses as well as her powerful portraits of horses. 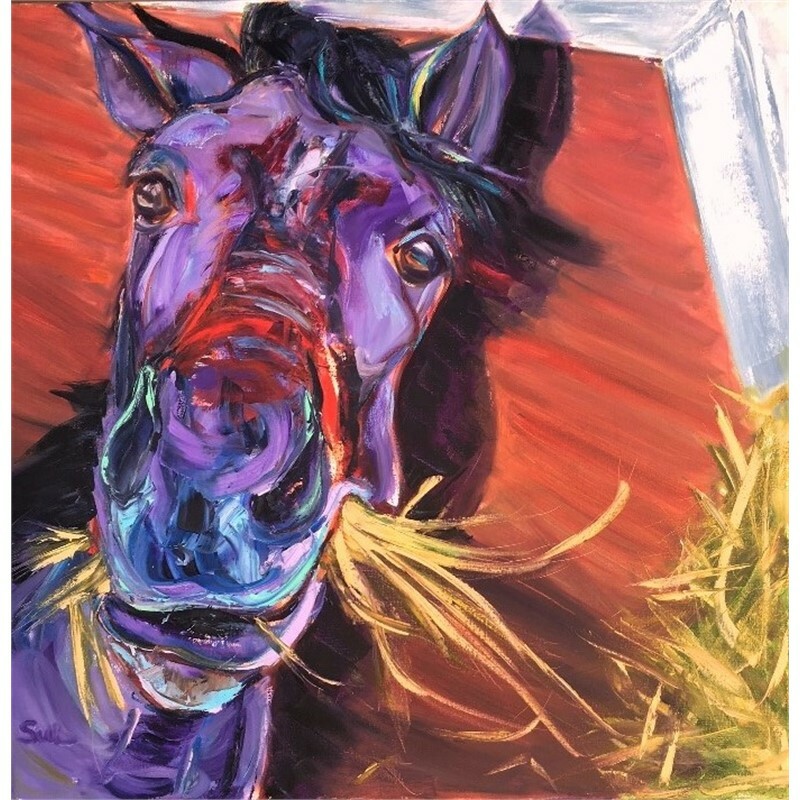 <BR> Her work has gained great exposure due to her passion for horses and her involvement with the race horse circuit. This passion for horses began at an early age in Chicago, IL. The greatest motivation for her equine work comes from the loss of her beloved thoroughbred who trained at Churchill Downs. <BR> In pursuit of a Master of Arts, Kathy studied at the Art Institute of Chicago, the American Academy of Art, and the University of Louisville. Her work is in the permanent collections of numerous museums including the Kentucky Museum of Arts and Crafts, the Kentucky Derby Museum and Museum 21C. 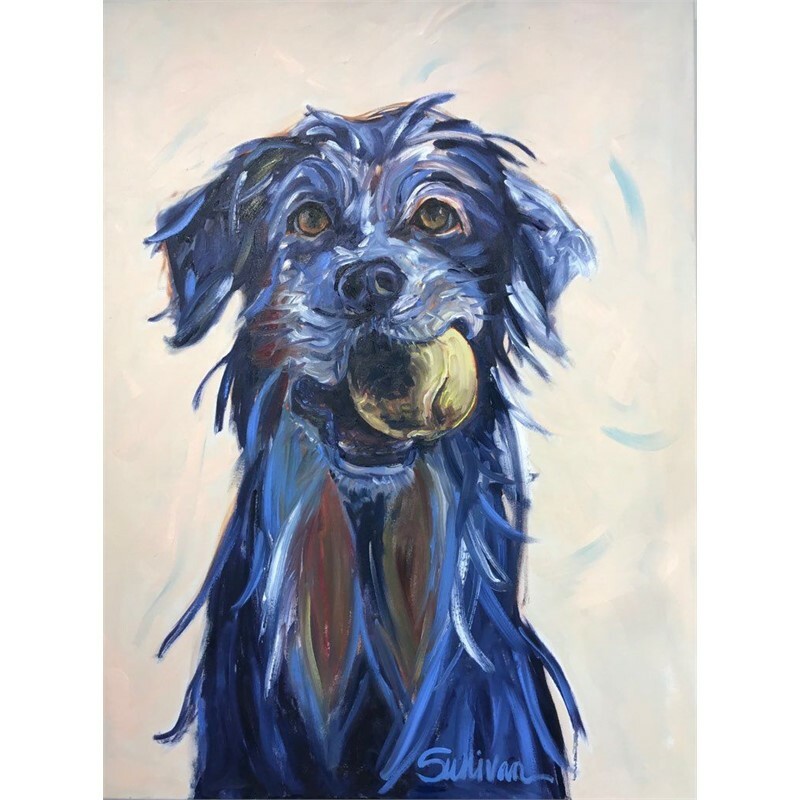 Kathy’s paintings can be found in the corporate offices at Churchill Downs who hold in excess of 18 original paintings in their permanent collection, the Humana Corporation, Freedom Hall, Frankfort Convention Center and in private collections throughout the US.